Axia 2.0 ergonomic office chairs - BMA Ergonomics. People are different, and so is their taste. Workstations are different. There are flexible and fixed workstations. 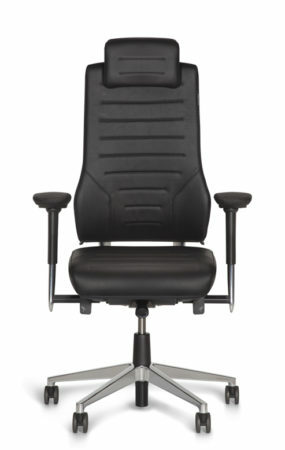 That is why the 2.0 series of Axia ergonomics office chairs comprises five different models. The back cushions vary in height and shape and are available in numerous designs, fabrics and colours. All models comply with NPR-1813 and EN-1335, standards for dimensions and adjustability. 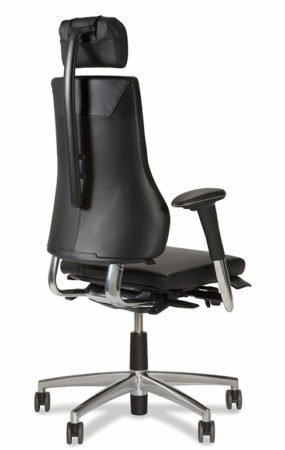 An ergonomic Axia 2.0 office chair has direct benefits. 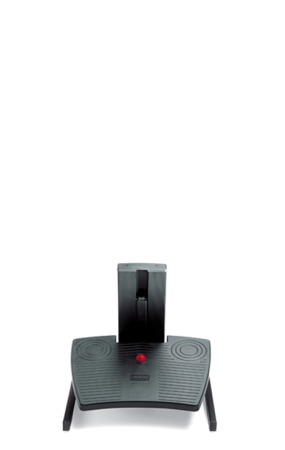 An Axia 2.0 offers optimal support for back, neck, pelvis as well as arms and shoulders to prevent pain caused by prolonged sitting or sitting in a bad posture. 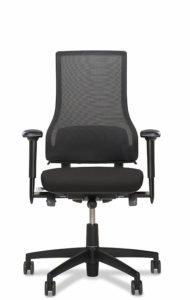 Your employees will feel better and absenteeism will be decreased. At the end of the working day they will go home fitter. 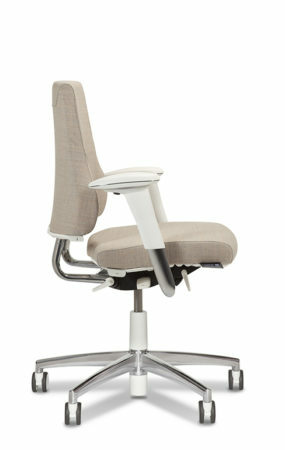 Axia 2.0 ergonomic office chairs simply promote a healthier way of working. It is important that the chair is properly adjusted to ensure that the spine is supported. Whether it comes to height or seat depth adjustment, seat or backrest angle – the adjustment of the Axia 2.0 is simple and intuitive. 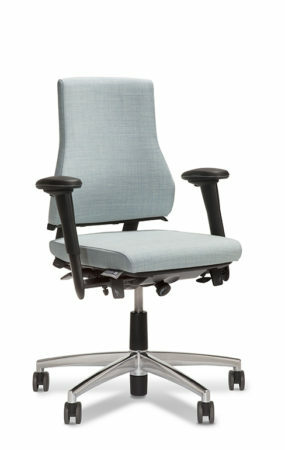 Thanks to well-designed levers it is (almost) impossible to set up the chair incorrectly. 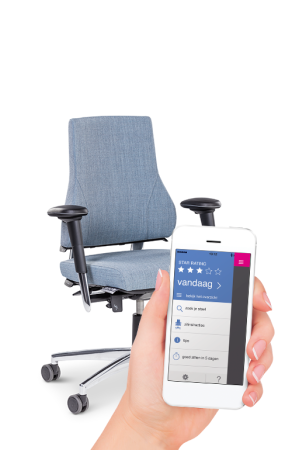 Due to the modular construction of the Axia 2.0 there is a suitable seating solution for each employee, even if there are special requirements. 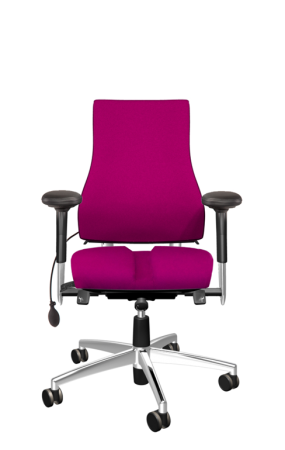 BMA Ergonomics performs discreet and cost effective customisations to offer a perfectly fitted office chair to everyone. 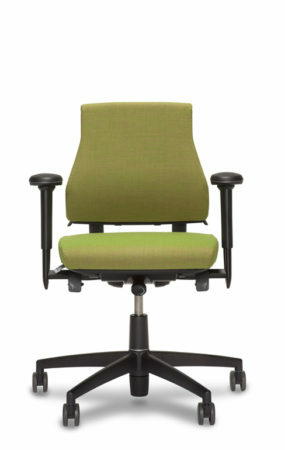 In short, we offer custom chairs that fit in with all your other office chairs. The Axia 2.0 series of ergonomic office chairs has been honoured in 2014 with three international prestigious awards, namely the IF Award, the Red Dot Design Award and the Fira Ergonomics Excellence Award.